Since 1st March 2012 changes to the Extra Statutory Concession C16 mean that any distribution to shareholders upon closure of a company over £25,000 must be treated as income, and therefore taxed accordingly. By using a Members’ Voluntary Liquidation (MVL) the funds can be distributed as capital, thereby reducing the tax burden. This can result in considerable tax advantages for the director(s) of the company. A typical scenario would be where a consultant decides to return to full-time employment, close down their company and take out their money in the most cost-effective way. 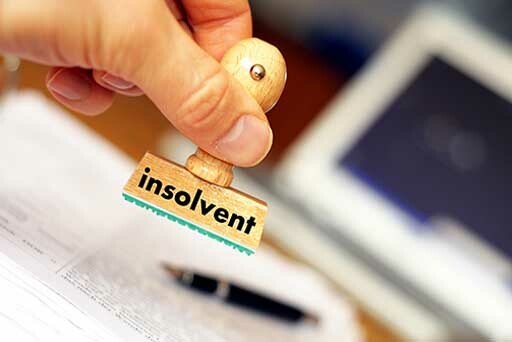 Where it is deemed that an MVL is the best solution, an Insolvency Practitioner must be used. For the very simplest MVLs we charge £995 (plus VAT, plus the relevant disbursements). Once appointed, it is our aim to make the necessary payments to the company director(s) as quickly as possible – usually within 35 days.